Here’s to getting up early! I don’t normally think much of lists of productivity tips, but I quite liked this list from Quartz: Ten things to do on weekends to make your Monday more productive. So if you’re not working all through the weekend, how can you use that time to give yourself the biggest productivity boost come Monday? Make time for YOU on the weekend. Do a hobby, learn something new, or just sit back and read a book. I find that time for me is the hardest thing to come by during the week, and I’m someone who needs regular, short breaks of solitude. Disconnect. Turn off your phone and laptop, just for a few minutes. Plan for the week ahead. This is the one habit that has the biggest impact on my productivity during the week. I like to use Sunday afternoons to do my weekly planning: I look at my annual and quarterly goals and reflect on what I need to do in the coming week to move this forward. I also use it as an opportunity to clear out my emails, slack and to-do lists, so that I go into Monday with a clean slate and a clear plan. 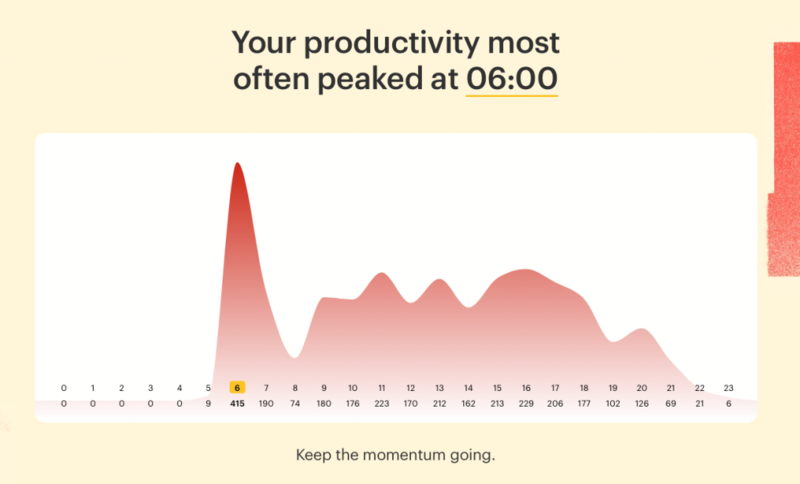 With so few hours in the day, where you spend your time has a huge impact on your overall success, and reactively moving from one thing to the next is the best way to fill lots of time with being busy and not getting much done. Take the time to step back, reflect and plan. At the recent FATMAP Christmas Hackathon, one team set out to make it easy to be inspired by the outdoors every day, even when we’re sitting at our desk. 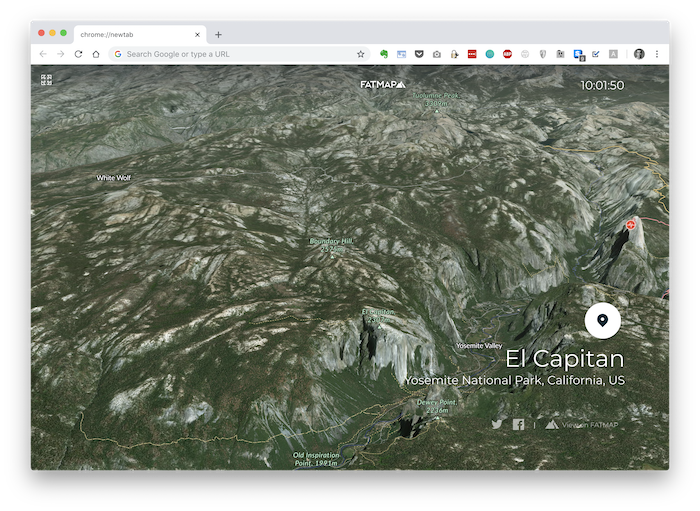 The new FATMAP Chrome browser extension gives you a new adventure inspiration, every time you open a new tab. It’s free, and you can get it from the Google Chrome Web Store. Access to high quality resources for product management is better than ever before. There are so many excellent people writing about product management that it’s easier than ever to find the knowledge that you need. So why are there still so few product teams actually working in the ways described in all of these resources? Knowledge about great product management practices is cheap. It’s available everywhere online and in countless books… knowledge is no longer your competitive advantage as a PM. Your competitive advantage is in actually doing it – and doing it well. Why don’t more product teams do the things they know they need to do?It turns out it’s very easy to know you should be doing something, but then not do it. Doing customer interviews for example requires you to go outside the comfort and safety of your office and talk to real people. Many people find that really hard… but with customer discovery, it’s as unlikely as ever that the right answers are in the building. It’s easy to fall into the “we don’t have time to validate this” trap. Running a usability test on this prototype might take a few days, and we need to ship it next week! If we validate it we’ll be late! It’s true: validating something, from a product idea to a user flow, takes time. But would you get behind the wheel of a race car if the mechanic told you, “we didn’t have time to test the brakes or the steering”. I wouldn’t; but that’s what you’re doing when you plod ahead shipping production code for an idea that’s never been validated. I wrote about autonomy recently after Marty Cagan did a talk on the topic here in Berlin. When teams are set up to deliver the feature list as proscribed by a Head of Product or CEO, then validation work feels useless. The ultimate success or failure of the product rests with the CEO. Right? Well; I always argue to people in this situation that the best thing that you can do is run the validation anyway. Bring your findings to your Head of Product or CEO and discuss them. Either they will applaud your initiative and encourage you to run more validation; or they will deny the results and tell you “we’re doing it anyway”. At the end of the day, there are seldom really good excuses for not doing better customer discovery and product validation. Resources and knowledge are plentiful. The only thing that’s holding you back – is you! How do we really know it’s a problem? How do we really know this solution is the optimal one? 1 I’m not the first person to use the term “Knowing / Doing Gap”. There is at least one book with that title and an article from Stanford Business from 1999. 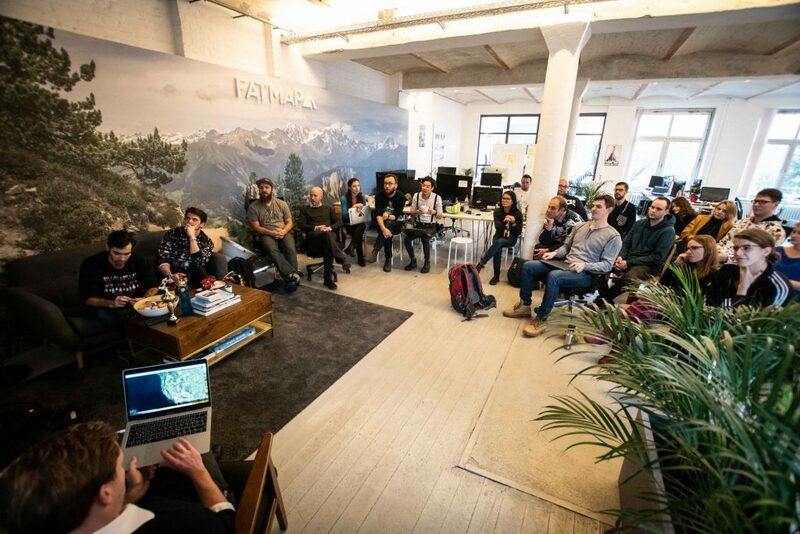 At FATMAP we celebrated Christmas last week by getting the whole company together for two days here in our Berlin HQ. We started with a one-day Hackathon. We started with idea proposals, and teams quickly formed around the most interesting and creative ideas. There was only one rule for a hack day proposal: you had to be able to tell us how you were going to measure the result. If you can measure it, it was fair game. The best thing about a Hackathon day is the energy: the room was full of it and teams were busy hacking, discussing and working together. You always wonder: why isn’t every day like a Hack day? We’re making some changes to how we work in 2019 to make it easier for teams to work more like Hack day teams. We’re shifting the FATMAP Product Roadmap to be more focussed on prioritised and validated user problems, rather than a list of features. (Much has been written about problem-based roadmaps; this is a good start). And we’re focussing more on building autonomous, cross-functional teams that can deliver product value end to end. 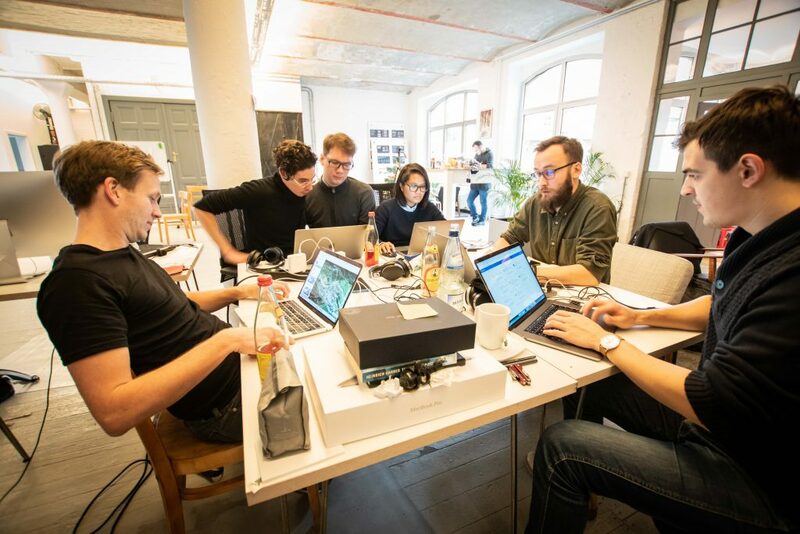 We strongly believe that small, autonomous teams with a clear, aligned vision build better products – and this week’s Hack day has definitely shown that. Note: the photos from this article were taken by our Community Manager, Jon Williams.